Two New Types of Puzzles..
Do your children enjoy puzzles? 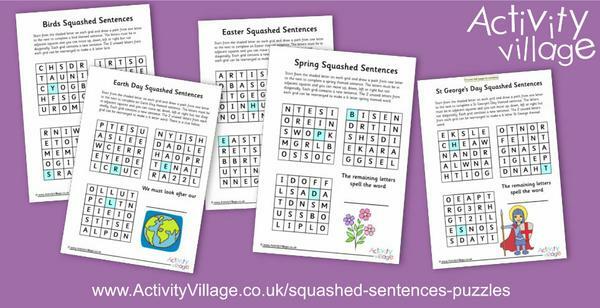 Then this week we have a treat for them - two new types of word-based puzzles that will really challenge them! We will be running both types out across the seasons and holidays but we've got quite a few to get them started. 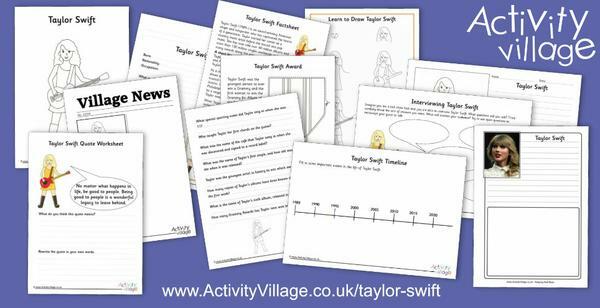 We've continued to top up our flower topic, started adding a collection of really lovely new fun journal pages, and this week's famous person of the week is .... Taylor Swift! 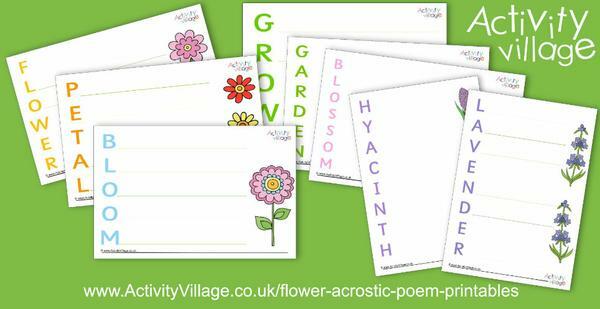 I know that there will be many young fans out there who will enjoy our newest collection of printables. And as a bonus this week we have two guest posts for you to enjoy! 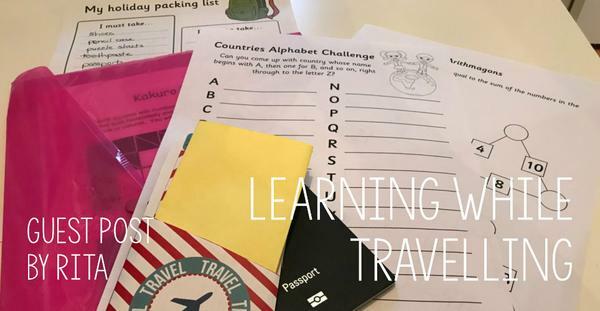 Shelly and kids learn about the butterfly life cycle with some creative ideas, and Rita showcases some of our puzzles as useful ways of keeping brains ticking over while travelling. What happens when your Membership year is up? We don't renew automatically but we dosend an email alerting you when your year expires. After expiry, simply log in to the website and you will find a link to our payment page. It should be quick, easy and straightforward! 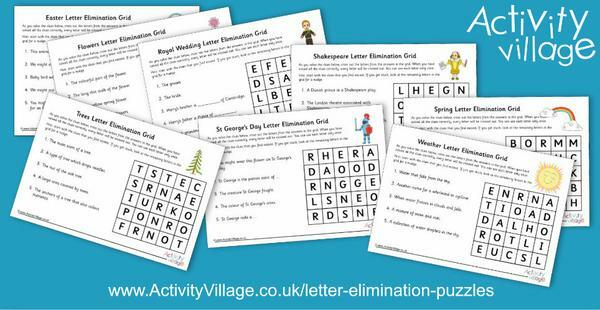 And we've also added another brand new puzzle type - our new Letter Elimination Puzzles. Challenge the kids to these and get them thinking! 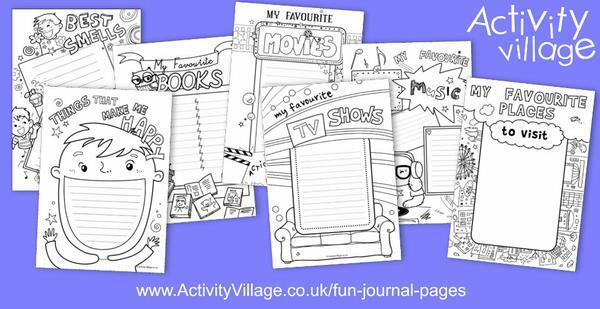 We've added the first of a new collection of fun journal pages. 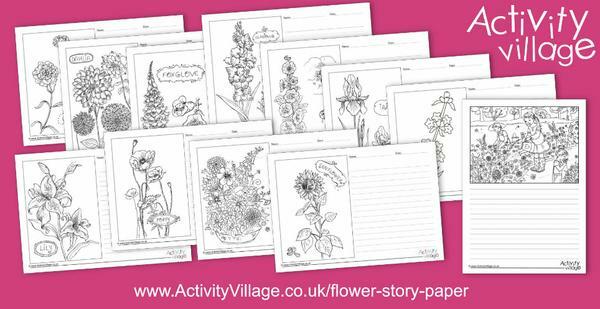 We think these will encourage even the most reluctant writer to put pen to paper! 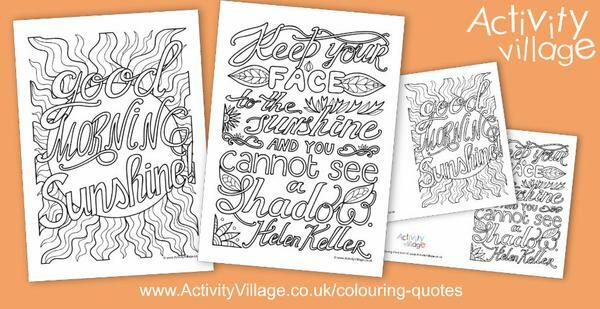 You can welcome the sunshine with this week's colouring quotes! And finally, our famous person of the week is ... Taylor Swift! 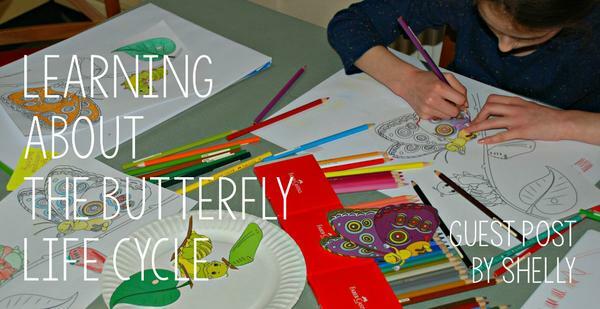 Shelly and the kids learn about the butterfly life cycle, making a paper plate diagram, life cycle wreath and clever butterfly booklet! Rita shares some ideas for keeping brains ticking over while travelling, using our puzzles. 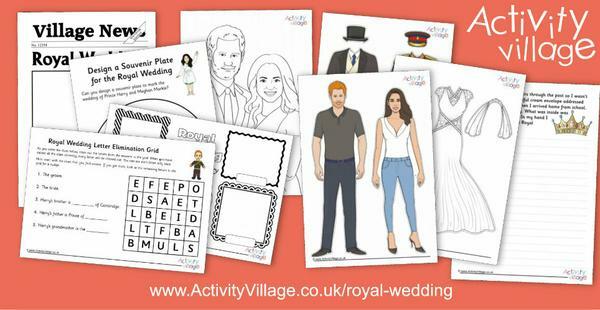 Have you seen our Royal Wedding activities? 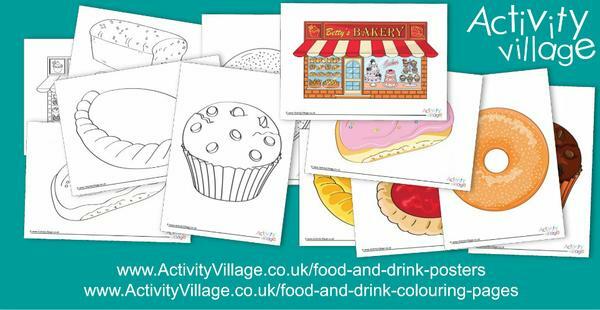 We've got puzzles, worksheets, colouring pages and some lovely paper dolls too!